Karen is Singapore Permanent Resident. She was born in SuZhou (苏州), China. 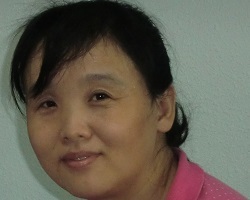 Karen teaches Chinese and Higher Chinese at Primary and Secondary levels. She has more than 5 years of teaching experience. She is bilingual in English and Chinese. ChongQing is Singapore Permanent Resident. She was born in Lanzhou (兰州), China. ChongQing teaches Chinese and Higher Chinese at Primary, Secondary and International Baccalaureate (IB) levels. She has more than 5 years of teaching experience. 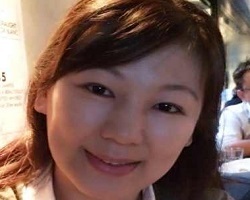 Zhang Li is Singapore long term dependent pass holder as her son is Singapore Citizen. She was born in Tianjin (天津), China. 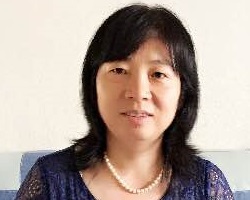 Zhang Li teaches Chinese and Higher Chinese at Primary, Secondary and International Baccalaureate (IB) levels. 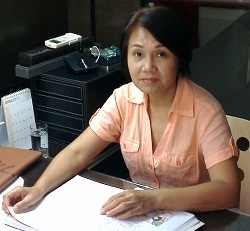 She has more than 15 years of teaching experience. Teck Chuan was born in Singapore. He teaches Chinese and Higher Chinese at Primary, Secondary and International Baccalaureate (IB) levels. 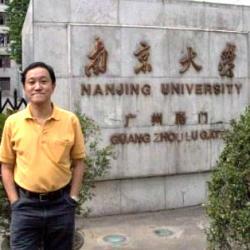 He also teaches conversational Mandarin for adults. He has more than 10 years of teaching experience. He is bilingual in English and Chinese. Siew Noi was born in Singapore. 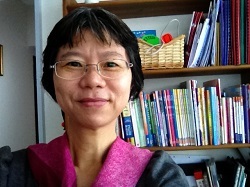 She teaches Chinese and Higher Chinese at Primary and Secondary levels. She has more than 10 years of teaching experience. She is bilingual in English and Chinese.